Our Bubble bags facilitate more efficient packaging by eliminating wrapping. Just insert product and ship! 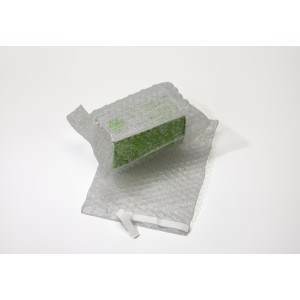 All bubble pouches are made with 3/16 in bubble, are self-sealing, and protect against shock, abrasion, and vibration.